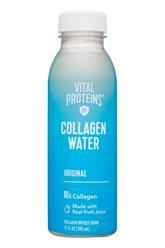 Vital Proteins has been marketing collagen enhanced products in various forms since the company launched several years ago. 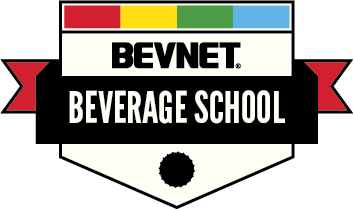 However, ready-to-drink has not been one of those formats -- until now. 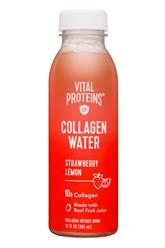 Vital Proteins Collagen Water is a monk fruit sweetened beverage that features 10 g of collagen per 12 oz bottle (and 50-60 calories, depending on the flavor). The products are flavored with fruit juice (ranging from 5to 16 percent) and are being offered in five varieties for the line’s launch: Original, Lemon Ginger, Strawberry Lemon, Blackberry Hibiscus, and Blueberry Mint. 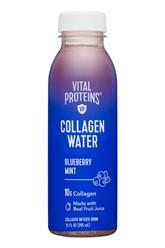 Vital Proteins has done a nice job creating formulations in which the collagen doesn’t hinder enjoyment of the beverage. Using real fruit juice is also a plus and the products ultimately drink like a flavored water. If there’s anywhere that you can taste the impact of the collagen, it’s at the drink’s finish, which is also where there’s some light aftertaste from the monk fruit. This is most noticeable in the original flavor, which only has lemon juice to help mask this. Fortunately, some of the other flavors mask these things better. It’s essentially a non-issue for the Strawberry Lemon, Lemon Ginger, and Blueberry Mint, which, thanks to the use of multiple flavors, have some nice depth to them. 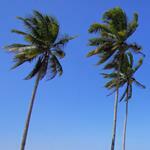 These products are still quite light and refreshing, which is always a good thing for a flavored water. 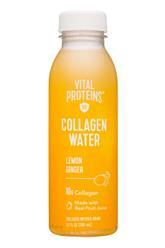 The label design maintains the same approach that Vital Proteins has used on their other products. 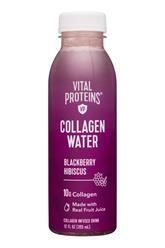 Vital Proteins is at the top, followed by the name of the line, and the product’s flavor and key benefits are placed along the bottom. 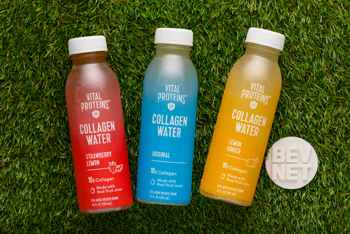 We’re fans of this approach, which allows you to read from top to bottom without jumping around, although making “COLLAGEN WATER” the largest and most dominant visual element on the label seems a bit unnecessary. 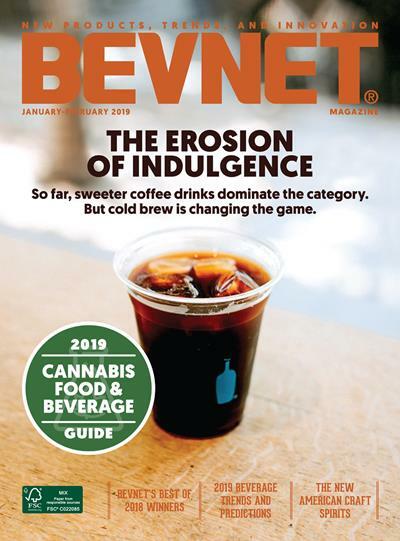 Ultimately, Vital Proteins expansion into the ready to drink space seems like both a smart and opportunistic move that will help the company further expand their reach. These products have come out of the gate strong and at a level that we think will live up to the brand equity that it has created.